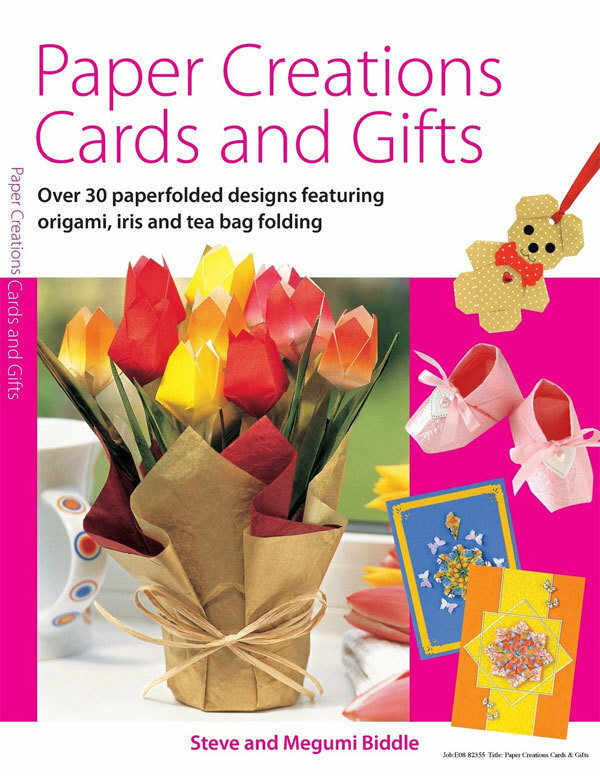 Discover the fascinating and precise craft of paperfolding and create amazing gifts and cards for any occasion. Take paper to new dimensions literally by turning flat sheets of tissue patterned textured and metallic papers into lasting three-dimensional gift boxes bags floral arrangements and decorative displays. Once the basic folding techniques have been mastered even novice papercrafters can follow the clear specially drawn step-by-step artworks that show how to complete each project including styles such as iris folding and origami. More experienced crafters will find plenty to inspire as each project is packed with design variations and ideas. From fun-to-make Christmas and Halloween cards and gifts for christenings and Mother’s Day to packaging for all kinds of occasions that demand an extra-special touch everyone will love to receive a paperfolded keepsake.